This site-specific award recognises outstanding car park design. It is open to local authority and private car park operators, owners, architects, developers and construction companies. Car parks entered may be multi-storey, underground, surface or park & ride sites. This category is open to local authorities, private operators and key contractors working together to produce an outstanding reimagining of an existing multi-storey, underground or surface car park. Projects should create clean, bright, well signed, safe and structurally sound facilities. They should be aesthetically pleasing and safe gateways to destinations such as town centres, airports, rail stations, retail developments and leisure facilities. 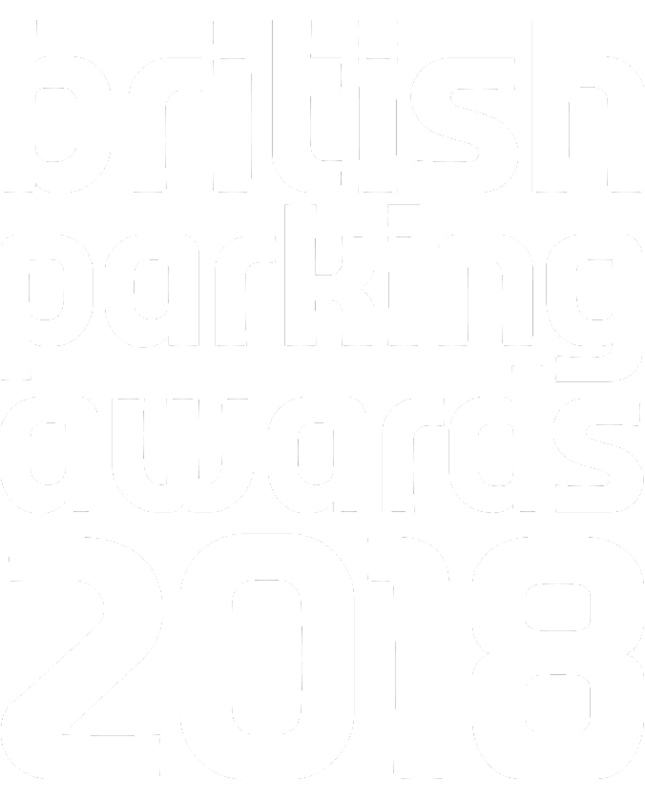 This award will be presented to the parking organisation that best demonstrates a commitment to providing excellent driver experience through exceptional customer service, active site management, high quality design and an overall attention to detail. Parking can be a challenging profession. This award is dedicated to parking personnel who engage with drivers and the general public as a part of their day-to-day activities. This award will recognise excellent customer service, communication skills and community engagement. It also recognises staff working in roles that keep parking operations running. It is open to individuals or teams of civil enforcement officers, parking attendants, parking shop personnel, park & ride drivers and call centre staff as well as engineers, technicians and maintenance staff. The Parking Innovation Award recognises advances in the technology of parking. The innovation may be a new piece of parking hardware or a digital solution, such as software or online service. 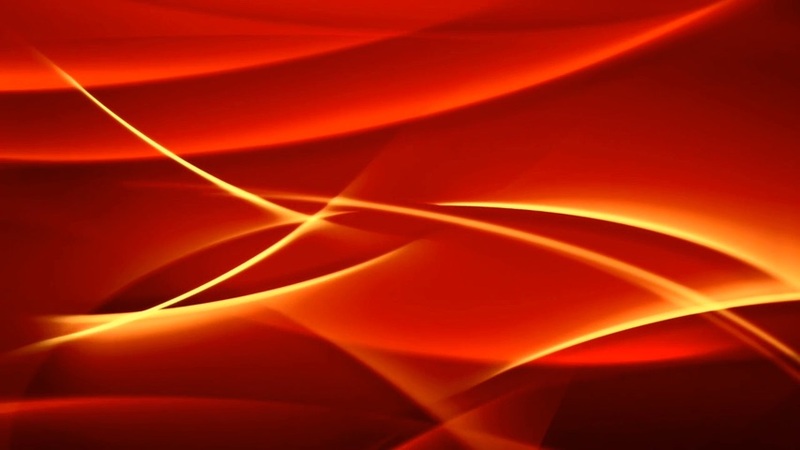 The innovation should be truly transformational, representing a significant advance on existing solutions. This award recognises the importance of partnership working in the parking sector. The award seeks to recognise partnerships that are deeper and more ambitious than a conventional term contract. This award is open to teams working for either a local authority or for a private sector organisation. The award recognises the work of both on and off-street parking operations, as well as back office/support services (including IT, press, marketing, maintenance and service departments). This award recognises the rising stars of parking, people aged between 18 and 29 who represent the talent of the future. It is open to all local authorities and private operators to nominate an individual parking employee, consultant or contractor who has consistently made an outstanding contribution to their team and the wider parking sector. Candidates should be no older than 29-years-old on 1 April 2018. This new award recognises imaginative, engaging and informative approaches adopted by parking organisations to communicating with the public and other organisations. Entries may relate to marketing campaigns, public information or public consultations undertaken by both the public and private sector.